This section provides a selection of both fixed and folding blades and different tools suiting various combat missions. 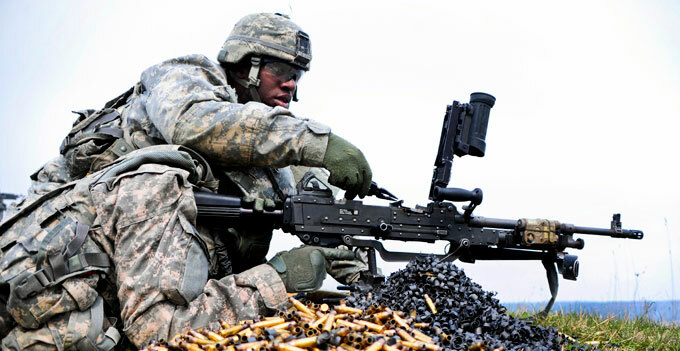 With a greater focus on lighter carry weights and greater specialty tools, warriors now have more options when it comes to executing expedient adjustments that might have previously sidelined a weapon system. FIRST they transformed the pocket knife into the 'multi-tool', now Leatherman's design engineers have taken on the wrist band and turned it into a highly functional, stylish, 'wearable tool' for combat, hunting and survivalist alike. The tale is that Leatherman's boss got sick and tired of having his multi-tool taken off him when going through security screening checks in the US and figured there had to be a better way to carry a multi-tool in our new age of heightened security. The result - the new Leatherman Tread multi-tool. Fully adjustable and customisable, the Tread gives you the ability to have 29 different tools stylishly wrapped around your wrist and always ready for use. Each unique link features several tools and can be removed, added or swapped out to fit your wrist size and field requirements. The slotted links undo with the simple application of a coin or small object and even the clasp doubles as a 1/4" socket driver and bottle opener. With the new Tread you'll never be without a screwdriver again. 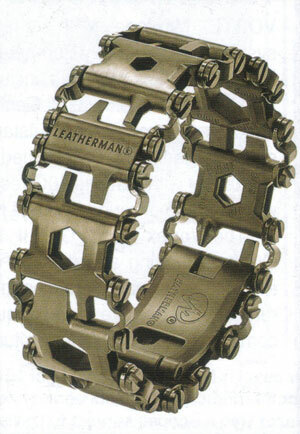 View The LEATHERMAN TREAD: Check price and availability here. DEVELOPED from the input of US Special Ops medics and ER medicos, Leatherman' s Raptor medical shears have seen a recent update with the release of the Raptor International. A pared back specialty tool, the new Raptor International has been enhanced with the addition of its own MOLLE compatible, specialised molded glass filled nylon holster. The holster boasts the same inert properties as the Raptor's glass filled nylon handle scales which minimise thermal transference from the surrounds and the 420HC stainless shears making them usable in all environs, particularly extreme heat/cold scenarios. The glass filled nylon also provides a positive grip particularly in wet, sticky or bloody environs. Fixing securely to vests as well as belts, the holster allows the folding shears to remain extended, ready for immediate use without any risk of injuring the user. 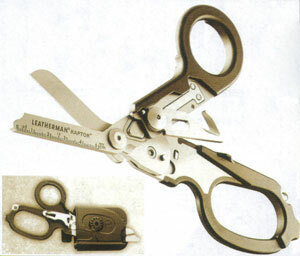 Leatherman Raptor Shears International: Check price and availability here. WHEN YOU HOLD a Gerber Legend Multi-plier 800, you know you've got quality in your hands. 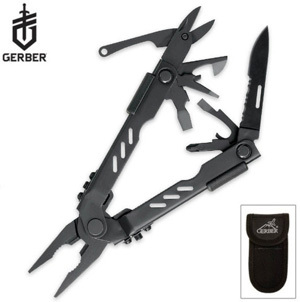 Gerber has been producing bladeware since 1939 and for more than ten years has been a market leader in the design and production of the most innovative, feature packed high value multi-function tools on the market. Take for instance the Gerber Legend Multi-plier 800. It is a fully functional pocket-sized tool consisting of stainless steel jaws, stainless steel hardware, nickel coated die-cast aluminium handles and zirconium nitride coated hard wire cutter inserts. The eight individual stainless steel components are easily accessible while the handles are in the closed position and are polished for smooth operation and heat-treated for lasting durability. 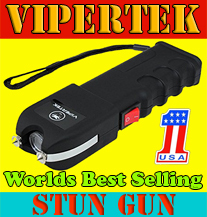 Other features include lightwight aerospace handle material, ergonomic Gator Tex grips and spring assisted jaw opening for ease of use. Yes, there are other multi-pliers on the market but none like the Gerber Legend Multiplier 800. It is "the toolbox that fits in the palm or your hand". View Gerber Multiplier 800 Legend Multitool: Check price and availability here. The eFECT™ Weapons Tool was developed for the distinct purpose of cleaning and maintaining an AR15/M16/M4 variant, but we've founbd that it's actually great fro most 5.56mm waepons. Whether you're at the range or on patrol, the eFECT incorporates components that make field cleaning faster and more precise. It's compatible and interchangeable with the Otis™ cleaning components such as brushes, scrapers, picks and rods. This great black, stainless steel tool quite literally has everything you need for regular field maintenance; in fact it actually lets you go a LOT further than just the basics. This is a Military Only item with NSN # 5120-01-578-4888 so please have your military details ready if you are thinking of purchasing one! 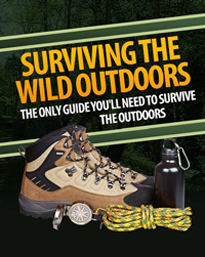 HOW to repair your very expensive collection of Cordura , Gortex, Vibram ... seams, soles, buckles and zips when things go wrong in the field? The answer is to carry around one of McNett's US made Tactical Fix It Kits. Made specifically for the modem soldier's plethora of modern specialty fabric gear, the Tactical Fix It Kit can repair a bivvy seam, fix a rip in your Gortex and stick your Vibram sole back onto your boot. The kit carries a whole host of highly useful adhesives,Tenacious Tape patches, replacement buckle parts, high quality needles and threads, para cord, cable ties and more, all within it's own compact lightweight mesh bag. 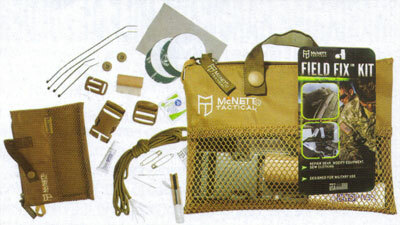 View McNett Tactical Fixit Field Repair Kit: Check price and availablility here. FOR MORE than 130 years, Eickhorn-Solingen has been the manufacturer of high-quality, world-renowned knives. 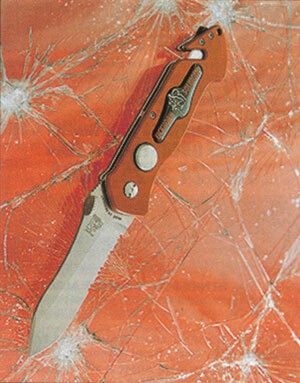 The company is the world leader in the specialised market of military knives, rescue tools and civilian knives. 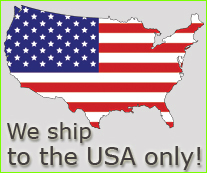 Eickhorn-Solingen currently supply military knives and bayonets to more than 80 countries. They were also the OEM (Original Equipment Manufacturer) supplier of bayonets for the Australian and New Zealand Defence forces. Having established itself as a leading manufacturer of knives for tough military use, Eickhorn then developed rescue tools and rescue knives for professional fire-fighters, police officers, security personal and civilians. The design team at Eickhorn understand that people need to rely on the quality of their products while in combat, working and during recreation time. The PRT (Pocket Rescue Tools) come in four main blade types; clip-point, tanto, spear-point and non-sharpened rounded-end (this blade is ideal for working close to exposed skin). All Eickhorn-Solingen rescue tools and pocket rescue tools are based around a modular system. All parts are replaceable using the special key tool provided with each product. This means that all parts, including main blades, seat belt, webbing cutters and glass punch are fully replaceable. The life of your rescue tool can be extended indefinitely. PRTs are available in a number of different finishes and blade configurations and are made to the highest possible standards. All Eickhorn-Solingen products come with a limited lifetime warranty. When it comes to multi-tools, Gerber have set the industry standard in terms of pushing boundaries and exploring new ways to perfect the design of their multipliers for specific uses. The multiplier 400 model has a particularly interesting innovation; instead of opening out butterfly-style, as is standard in these tools, it features a one-handed opening facility where the pliers slide out from the end of the tool. This brings a whole new aspect of functionality to the product, as there are so many occasions when you don't have both hands free to open up the tool you need - for example if you are fishing. As well as the one-handed opening feature, this sport model is particularly compact and much lighter than some other designs in the range. Among other tools it boasts a number of screwdrivers with various heads, bottle and can openers, a knife with a serrated and a straight edge, and a set of scissors that are so sharp they can cut through seatbelts, if you really require them to. Introduce your kids to the usefulness of a Leatherman multi-tool without worrying about their safety. The first Leatherman tool designed specifically for younger users, the Leap has 12 useful tools including pliers, saw, spring-action scissors and screwdrivers. The 420HC knife blade comes with the tool but is not initially attached so you can choose when your child is ready to handle the responsibility of a blade. The Leap is constructed with safety in mind with built-in locks to prevent fingers from getting into the path of the tools, and ergo grip handles designed so the tool can only be used comfortably when the blades are operated away from the user. It’s a great product for parents who want to teach their children how to use tools safely and responsibly. 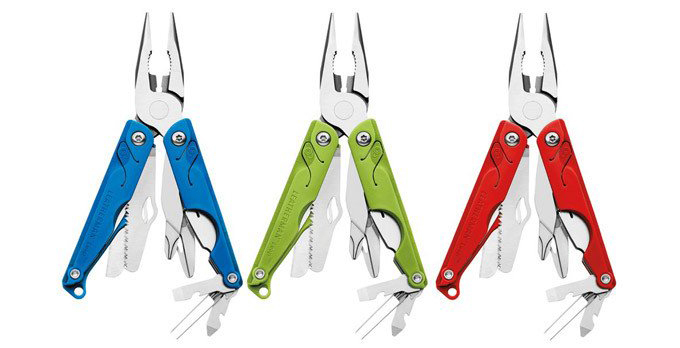 Available in blue, red and green, and like all Leatherman tools, the Leap is made in the USA and comes with a 25-year warranty. This is one Wingman that will always have your back. With a total of 14 different tools, the Wingman is made in the USA plus has a 25 year warranty - yet only costs $79.99. Bargain doesn’t even come close to describing this deal. 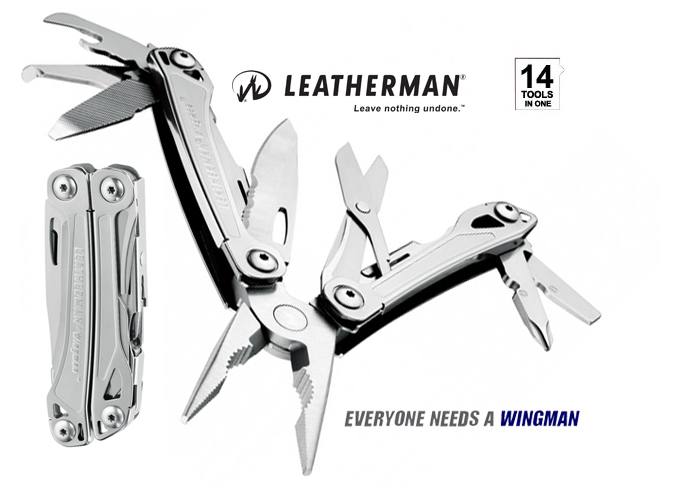 If you’ve never had a multi tool and have always been jealous of the guy who whips out his Leatherman whenever a job needs doing, then the Wingman is for you. 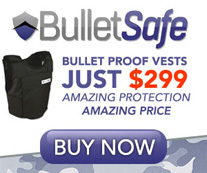 And at this price, you’ll probably find you need one for the car and the boat too. 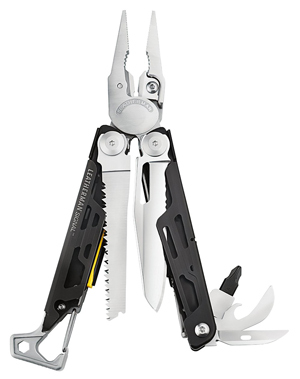 Now available across America is Leatherman's new Signal-survivalist multi-tool. Featuring 19 tools in all, this new multi-tool features vital survival tools like a ferrocerium fire starter, combo knife and whistle alongside traditional Leatherman features like pliers, a can opener, saw and screwdriver bits and lots more. Another newfeature is the diamond-coated sharpener which can be used on both straight or serrated edgeware. Other handy features include wire cutters, wire strippers, hammer and more. The Signal comes with a 25 year guarantee and like all Leatherman products is created with upmost craftsmanship and durability. Designed with an eye-catching yellow-black colour scheme, the Signal adds a new look and feel to Leatherman's full size multi-tool line. The Leatherman-Signal retails for approximately $285.00. 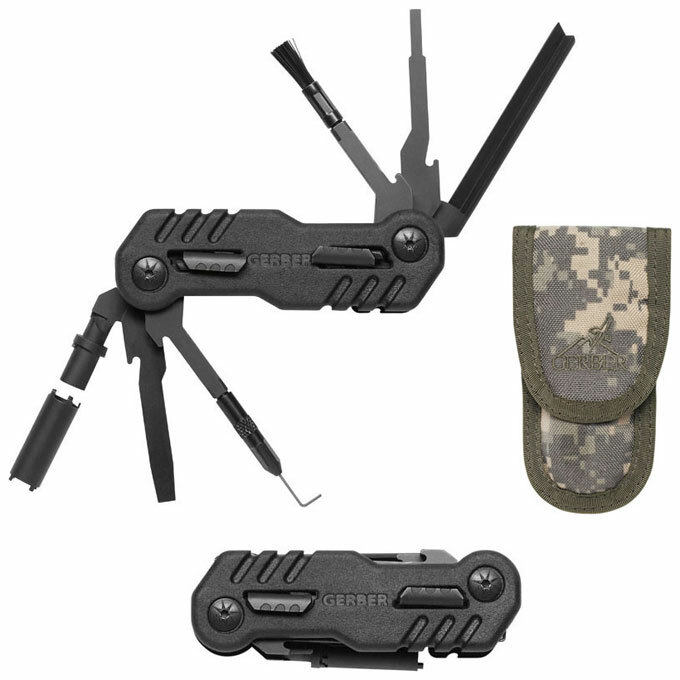 Leatherman - Signal on sale now: Discount Leatherman - Signal now available.